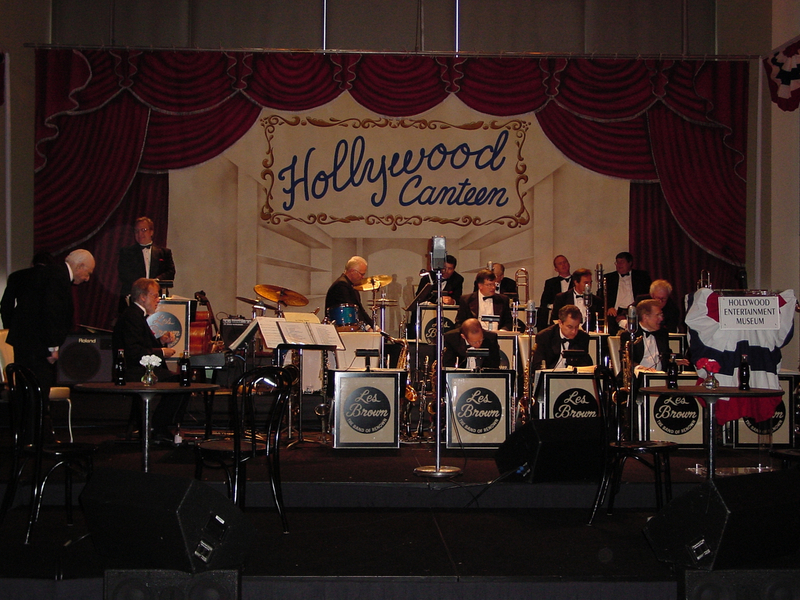 Hollywood Sound Systems offers a full range of production services — including turn-key production rentals, design, sales, and coordination for every type of live event — from television production, live concerts, and theatrical production — to corporate events, special occasions, and more. Not sure how to incorporate sound into your next event? Call us! — 323-466-2416 — we would love to help you! An album of images from the wide variety of live events we've served over the years.